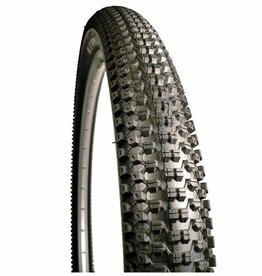 Based upon the highly successful Nevegal tire, the Small Block 8 features 8 miniature Nevegal shaped knobs running from left to right across the tire. 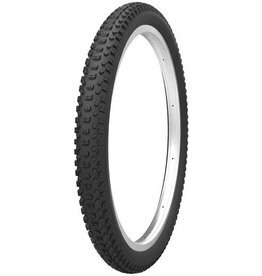 Its well suited for fast accelerating, hard packed cross country riding. 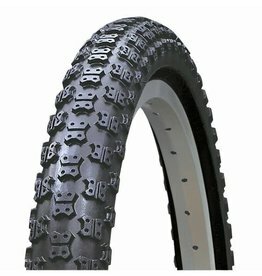 The ultimate tire for all conditions- loose or hard pack. 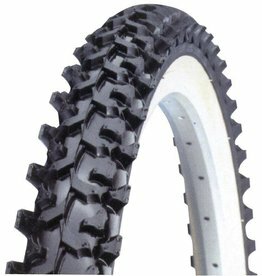 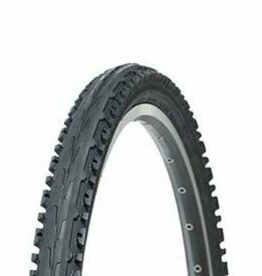 It is a great performing tire for most riders. 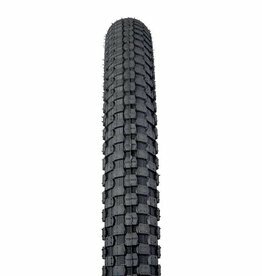 Aggressive knob design for offroad grip with a continuous centre section for fast pavement riding.